No matter what part of the country you live in, chances are very good that your home is equipped with an air conditioning system. A central air conditioning system is the most common method of cooling your home. When trying to evaluate which air conditioning system to buy either for a new home construction or to replace an old, worn out or inefficient unit, it can be difficult for a homebuyer or homeowner to know what to look for. Energy efficiency, quality of construction, reliability, ease of maintenance, noise level and the warranty are all things that can help determine what system to choose. Additionally, the strength of the air conditioning brand’s name and the system’s price will play a large part in your decision. The Carrier brand name is always among the top brands to consider when it comes to air conditioning. Carrier pioneered the air conditioning industry 115 years ago. Carrier is recognized as a world leader in HVAC manufacturing and is known by consumers, commercial businesses and contractors for their innovative technology, energy-efficient products, quality construction and reliability. Carrier holds over 500 patents in the HVAC industry. Since 1902, when Willis Carrier first invented the air conditioner, Carrier has introduced new HVAC technologies and patented processes that continue to revolutionize the HVAC industry. Carrier is committed to the environment and energy efficiency. Federal mandates required refrigeration units to switch from Freon R-22, which depletes ozone layers, to chlorine-free Puron R-104A by 2010. Carrier was the first company to use R-410A in indoor cooling systems. 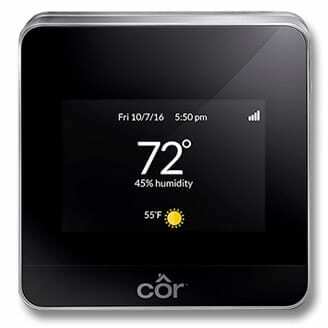 In 2017, Carrier introduced and received Energy Star certification for its Côr™ Thermostat. This is a smart connected thermostat that allows consumers to check and adjust their thermostat from their phone or tablet. It was among the first companies to receive the Energy Star certification. In 2018, Carrier introduced the Carrier 9,000 BTU/h single-zone ductless air conditioning system, which is rated 42 SEER, the highest efficiency system in the industry. Carrier is very selective about who they let represent, install and repair their products. Dealers have to be factory authorized and complete continuous training on Carrier products in order to represent the Carrier brand. Less than 5% of HVAC professionals meet the rigorous standards that Carrier sets. Carrier requires that each of its factory-authorized dealers meet high customer satisfaction standards, strict guidelines for insurance and liability coverage and EPA certifications. Carrier oversees product training, installation and provides technical support and procedures for repair of its units. Carrier is has been a favored homebuilder’s HVAC brand for over 10 years. In BUILDER Magazine surveys of leading homebuilders. Carrier has been ranked the top brand in heating, ventilation and air conditioning for over 10 years. 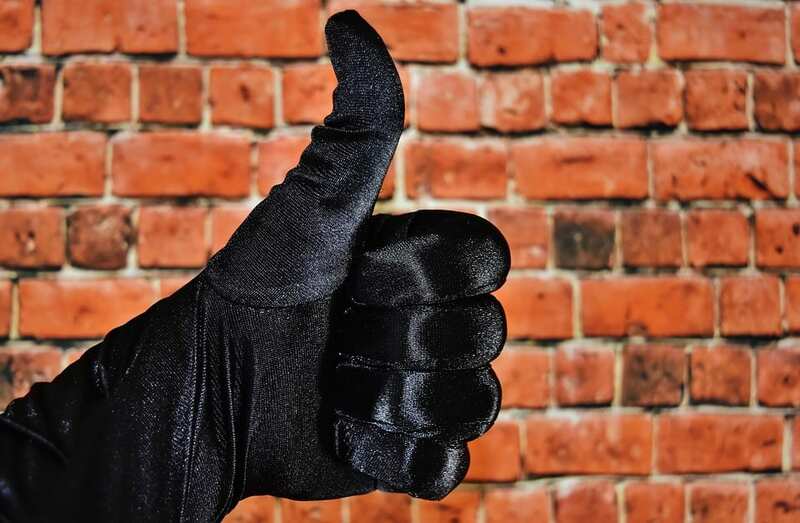 The majority of builders listed product performance, sustainability features, ease of installation, price and warranty as the primary things considered when evaluating HVAC manufacturers. Also, Day and Night air conditioners are made by the same company with the same components as Carrier models, but at a much lower price. Carrier offers three series of residential air conditioning systems. Comfort Series Air Conditioners are three base models with SEER ratings from 13.2 to 16.5. All are Energy Star qualified with single speed compressors and run at sound levels of around 72 to 76 dB. Performance Series Air Conditioners are four mid-line models with SEER ratings from 15 to 17. Some models are Energy Star qualified, can be equipped with single-stage or two-stage compressors and run at sound levels between 68 to 74 dB. Infinity Series Air Conditioners are five high-end models with SEER ratings from 16 to 21. Available in units from 2 to 5 tones. All are Energy Star qualified. The Infinity can be equipped with compressors up to five-stage variable speed that allow the system to gradually step down to 25% of capacity and cycle back up as needed to reduce energy costs. The Infinity series also offers “sound-blanket” construction for very quiet operation to sound levels between 56 and 67 dB. The Infinity series is one of the most efficient on the market. The trademark Infinity control is a touchscreen display the provides precise programming and can be internet enabled. This Air conditioning unit is a slim-line unit at 18 inches wide. That means it can be placed very close to a building. It has a 14 SEER rating and runs very quiet with a noise level as low as 66 decibels. It is the only air conditioner that is offered in a compact unit that will fit in confined spaces. This unit is Energy Star qualified and is available in units from 2 to 5 tons. This is one of Carrier’s top-of-the-line air conditioners. It has the highest SEER rating that Carrier offers at 21. Higher SEER ratings mean big cost savings in energy usage. This unit has a noise level as low as 65 decibels.. The Infinity 21 24ANB1 features a state of the art two-stage compressor system with a sound blanket that offers better comfort and ultra-quiet operation. Getting the best price on your air conditioning system starts with doing some research on efficiency, reliability, features offered and other factors for the major brands you are interested in. 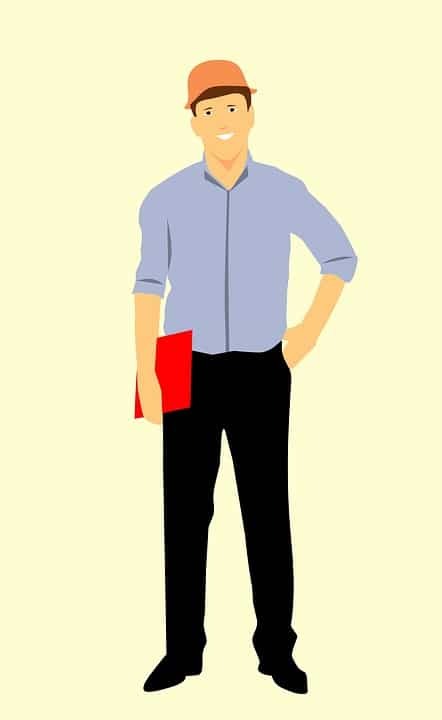 If you have some information under your belt, it will make it easier to talk to HVAC contractors about what you are looking for in an air conditioning system. Here are a few other ways to get the best prices. Many people don’t really know how to determine what size air conditioning system they need for their home. You don’t want to get a system that is too big for your needs because it will cool the home faster than it can remove the humidity resulting in a cold, damp air quality that would be uncomfortable. Unfortunately, most homeowners aren’t trained in the engineering procedures that HVAC contractors use to calculate the proper size cooling equipment for your home. So working with a reputable HVAC contractor is key to getting the proper size system for your home. Many people might think that the best time to buy an air conditioner would be in the winter. While it’s not horrible advice, the fall is probably a better option. HVAC dealers and contractors are busiest in summer and winter and many people buy both their air conditioning and furnace systems at the same time. The best time to buy a system is when you don’t need it. Many dealers will offer sale prices during those times in order to generate business. The government has offered tax credits to homeowners to encourage them to purchase energy-efficient appliances because that helps reduce the consumption of energy on a national basis. Check to see if any are available - locally or nationally - when you’re ready to replace your unit. To qualify for the tax credit, you need to be in possession of a certificate issued by the manufacturer of your air conditioning system. Tax credits can be worth approximately $300 for air conditioning systems that are rated 13 SEER and higher. 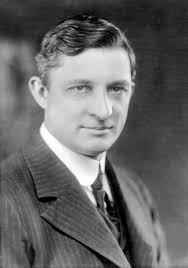 Willis Carrier designed the first air conditioner in 1902. Together with several engineers, he formed the Carrier Engineering Corp. in 1915 and opened a factory in New Jersey in 1920 to produce and market their air conditioners to homeowners and homebuilders. In the 1930’s, Carrier moved its operations to Syracuse, NY. After Willis Carrier’s death, Carrier merged with Affiliated Gas Equipment in 1955, which added the heating and furnace equipment brands of Bryant and Payne as well as Day & Night water heaters to Carrier’s product portfolio. At that time, Carrier moved its operations to Indianapolis, IN due to lower cost of operations. In 1979, United Technologies acquired Carrier but allowed it to continue operations independently. By 2001, Carrier was the largest manufacturer of HVAC and refrigeration equipment in the world. Carrier, Otis, and United Technologies Fire and Security merged into one subsidiary of United Technologies in 2013. An air conditioner’s performance depends not only on the quality of its installation and how well it is maintained but on the equipment itself. Carrier is probably the most well-known name in home cooling, heating and refrigeration systems worldwide. Having pioneered the air conditioner and 115 years of operating history, Carrier has a large market share in the HVAC market. Although Carrier is at the higher end of the pricing spectrum, they can be expected to deliver consistently reliable and energy-efficient performance with enhanced technological features.